Stay cool in our Intex Easy Set Inflatable Swimming Pool. We won't be setting it up until next year because where we live we are going into fall and in the spring we flood so that is why we chose this pool. We haven't even opened the box. It came when you said it would so we will let you know in the late spring how it goes.Thanks for asking. We're very happy with the pool. It had a tiny hole in the bottom and the box was well "beaten" when it arrived, but the patch kit worked perfectly and the family has enjoyed the pool immensely. 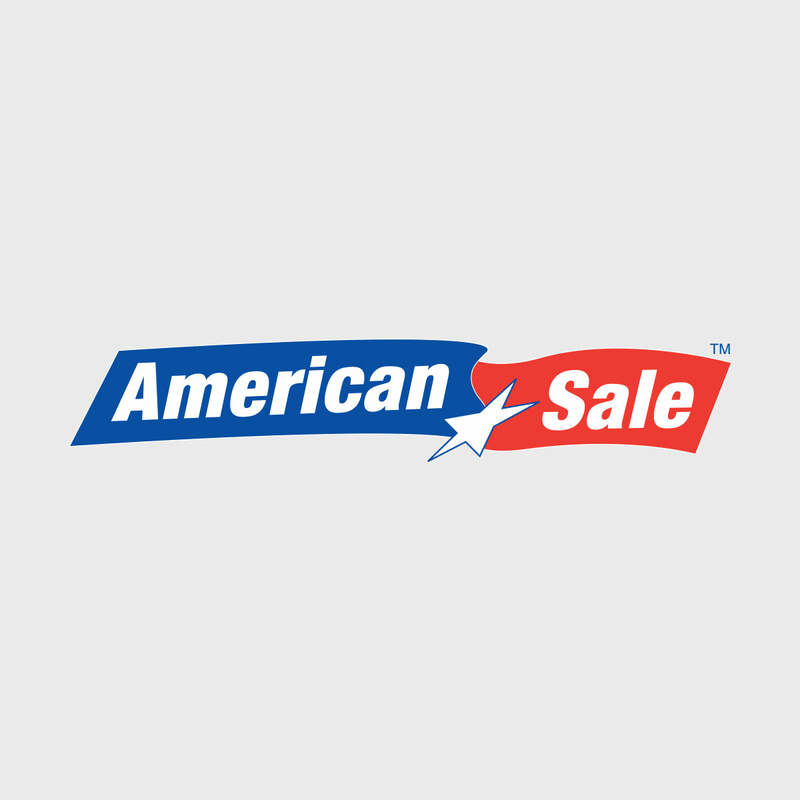 I'd use American Sale again in the future for purchases.